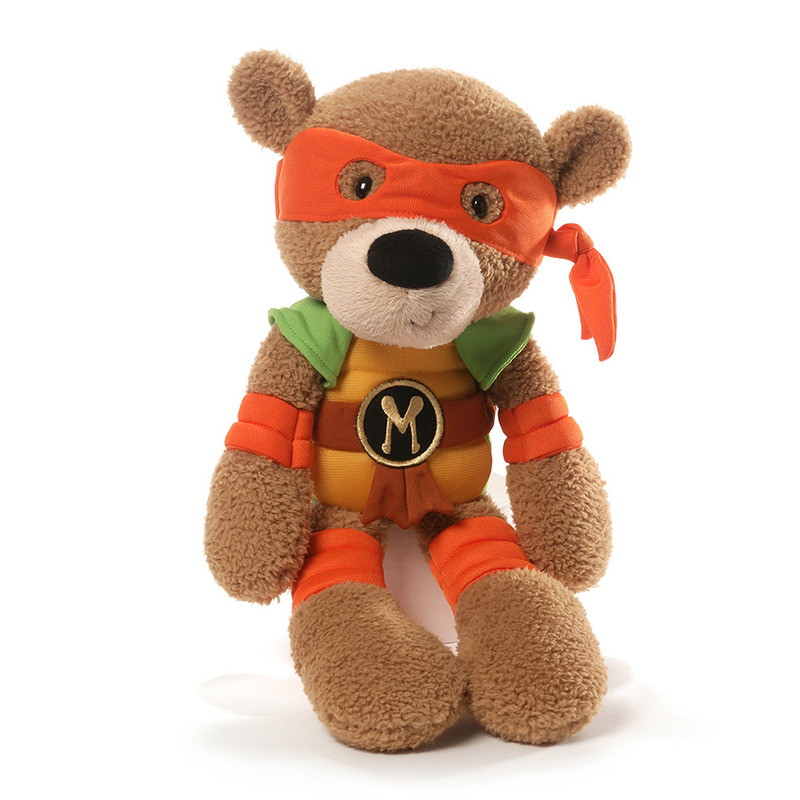 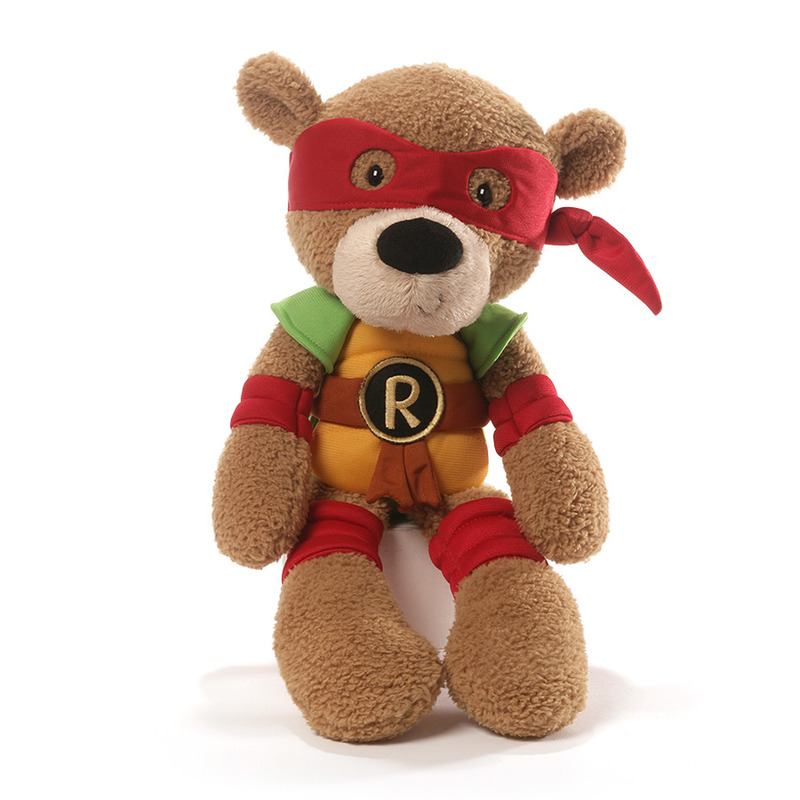 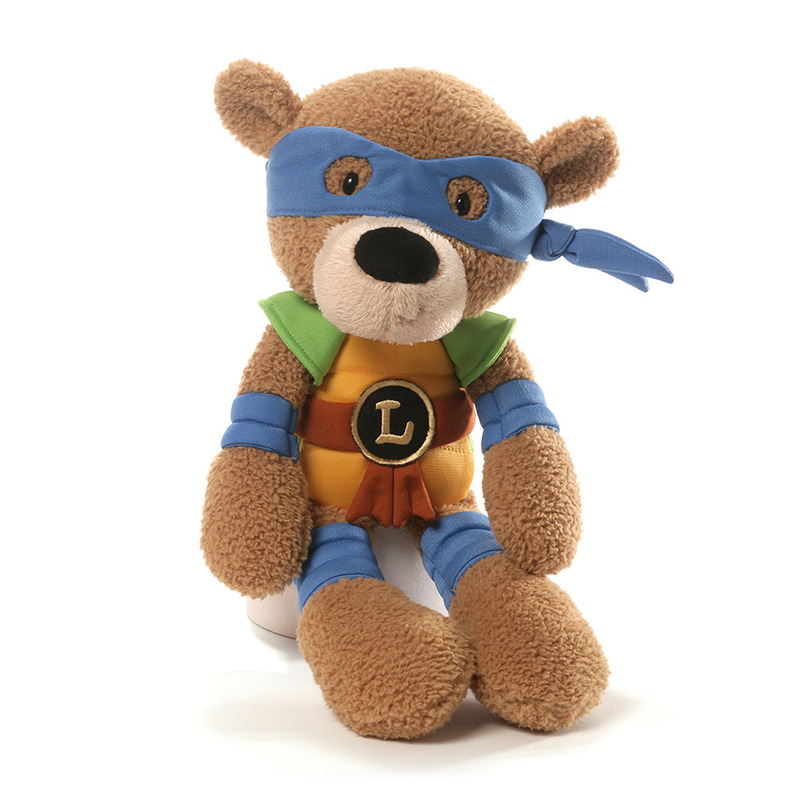 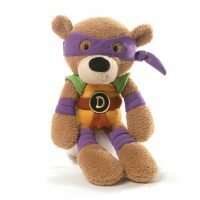 Witness the awesome martial arts power of turtle bears with the Teenage Mutant Ninja Turtles Fuzzy Bear Plush. 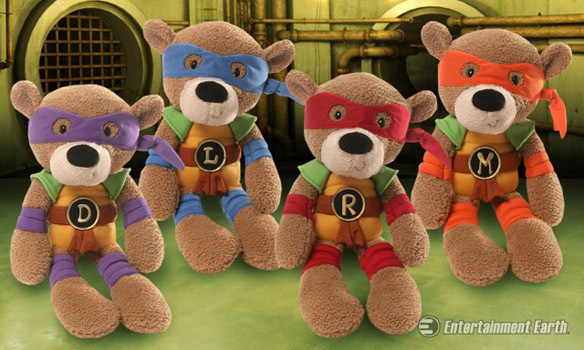 Think of them as teddy bear cosplayers, or maybe the same chemical that transformed ordinary turtles into martial artists kicked it up a notch and transformed the turtles into turtle bears. 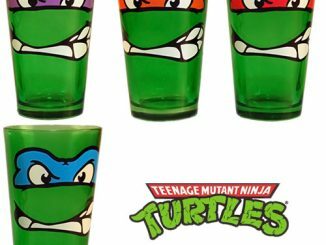 However you view them, you have to admit these are a bit awesome. The Teenage Mutant Ninja Turtles are popular and teddy bears are popular so you really can’t go wrong by combining the two. All four bears stand 12-inches tall. The Teenage Mutant Ninja Turtles Fuzzy Bear Plush will be available July 2016 but they can be pre-ordered now for $21.99 each at Entertainment Earth. 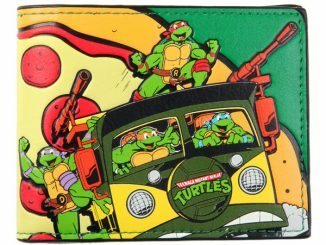 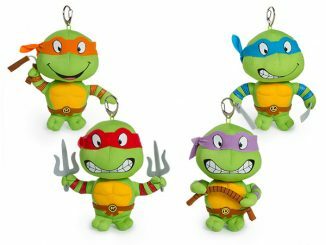 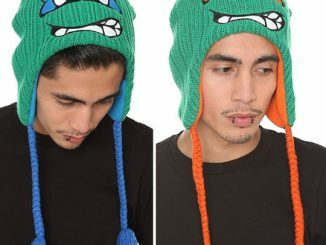 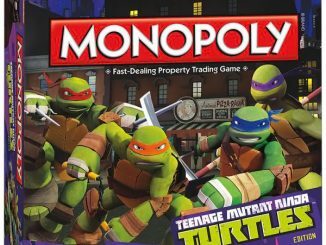 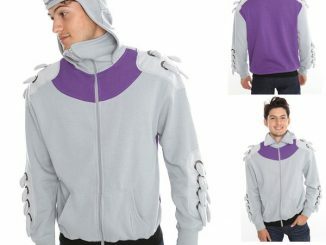 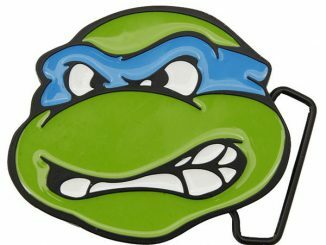 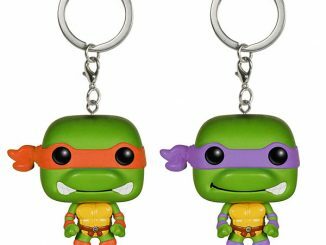 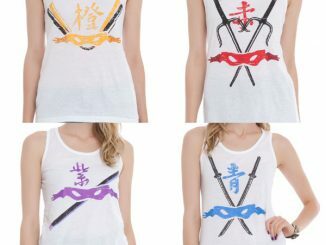 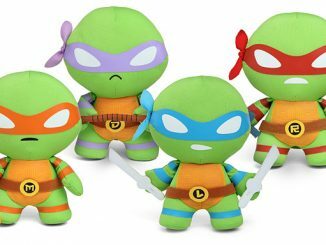 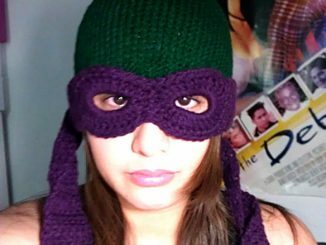 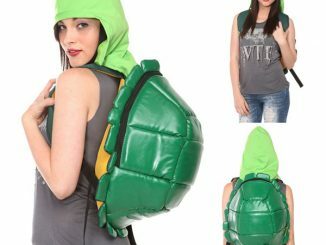 Choose from Donatello, Michelangelo, Raphael, and Leonardo.